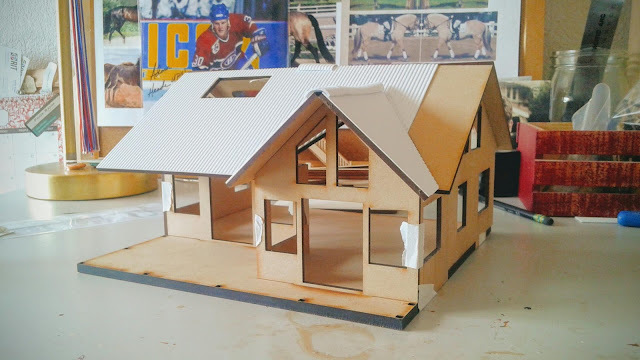 A how-to blog for DIY modern miniature interior design, mainly in 1:48 scale. While the outside is rustic, the inside of the 1:48 modern cabin will be bright luxury boho. 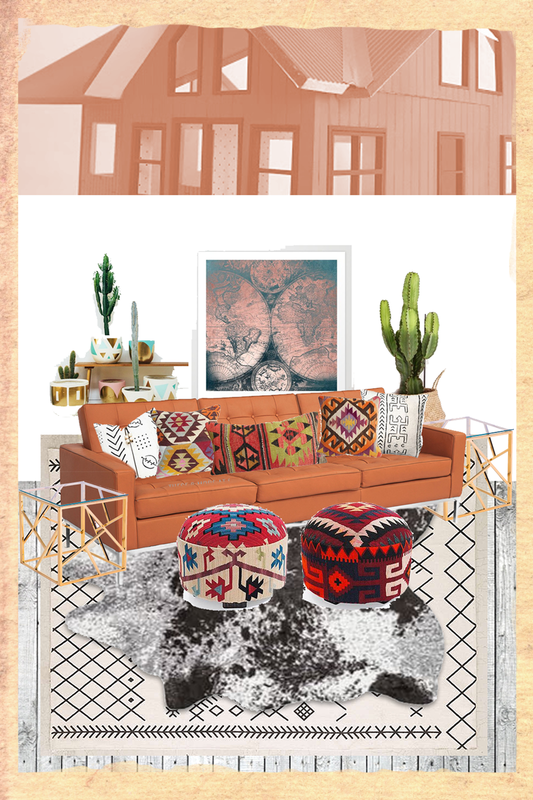 There are soooo many different was to style luxury boho, but I am going to explore black and white geometric patterns with accents of kilim, gold and nature. Below is a mood board of the ideas I am pondering for the living room. More to come! 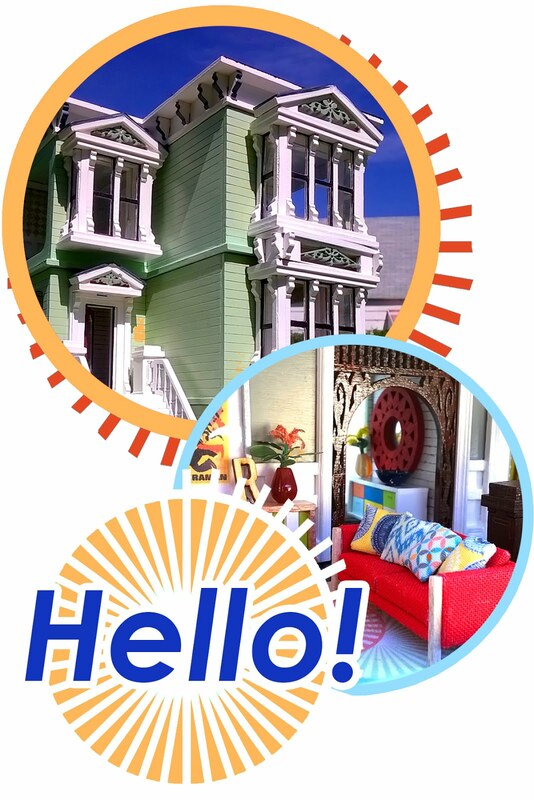 Welcome to Micro Mini Decor! Rement Charlie Brown set - A quick scene using Rement Charlie Brown set and a Pinky Street doll.